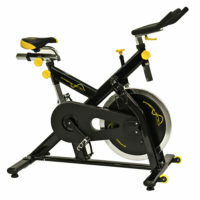 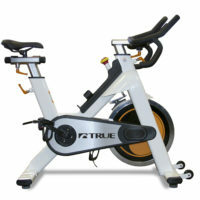 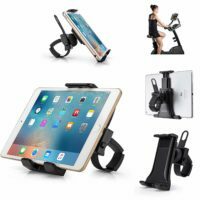 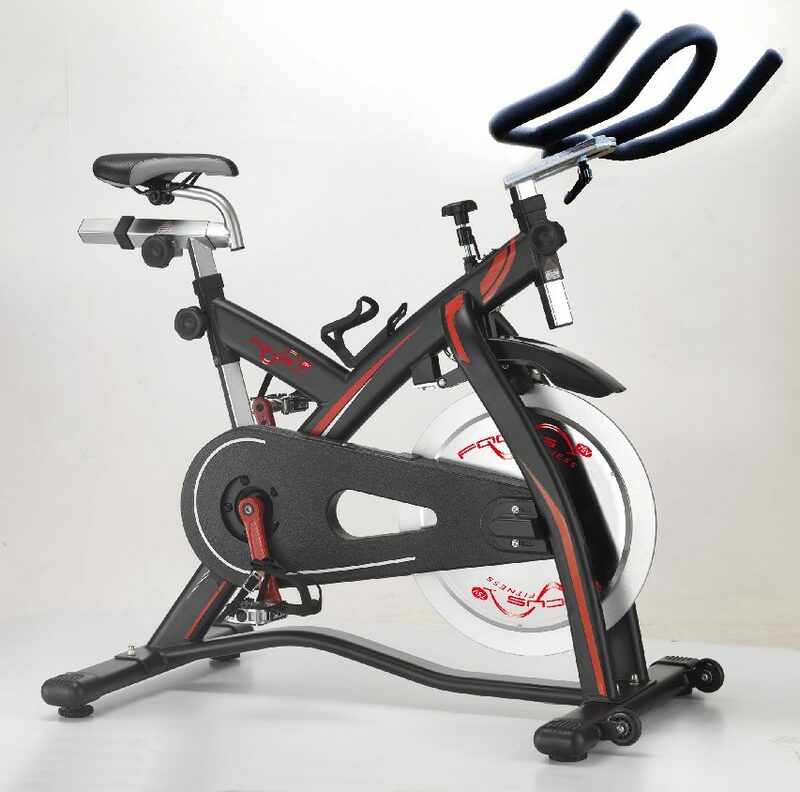 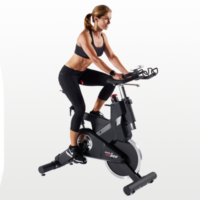 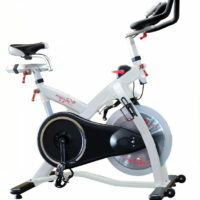 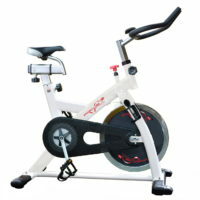 Shop top-quality spinners and spin bikes, and excercise from the comfort of your own home. 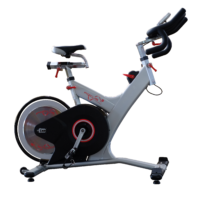 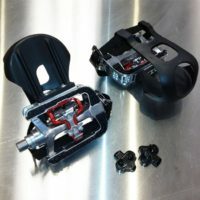 We are happy to help you find the best bike to suit your fitness needs. 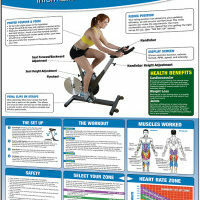 Visit us at one of our two Edmonton locations.